Texas Red Dirt fans, get ready to put on your dancing shoes. Aaron Watson and Cody Johnson will be bringing the house down at the South Point Hotel and Casino, and you’re invited! Calling all Texas Red Dirt fans! 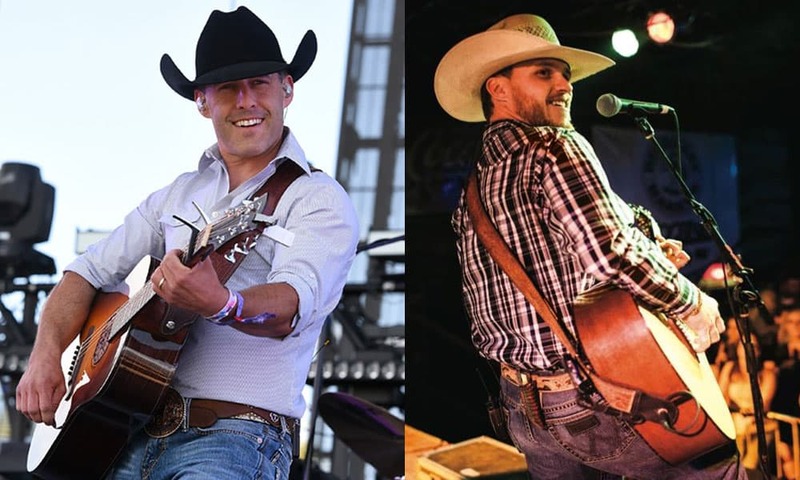 If you haven’t already heard, both Aaron Watson and Cody Johnson will be performing at the South Point Hotel and Casino during the Wrangler National Finals Rodeo. Aaron Watson will be performing December 6-11th at the South Point after the Buckle Presentation, while Cody Johnson will be performing December 12-14th. The concerts are free to attend, so there’s no reason not to put on your dancing shoes! Click here to learn more about the exciting events taking place at the South Point during the Super Bowl of the cowboy world.